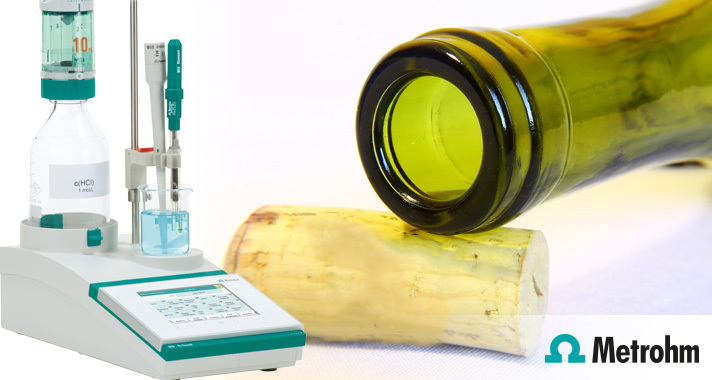 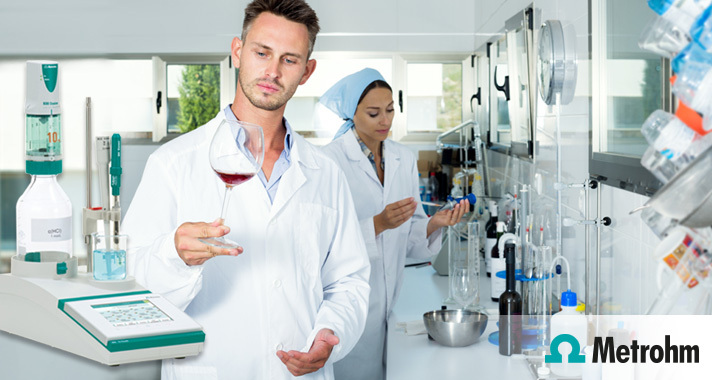 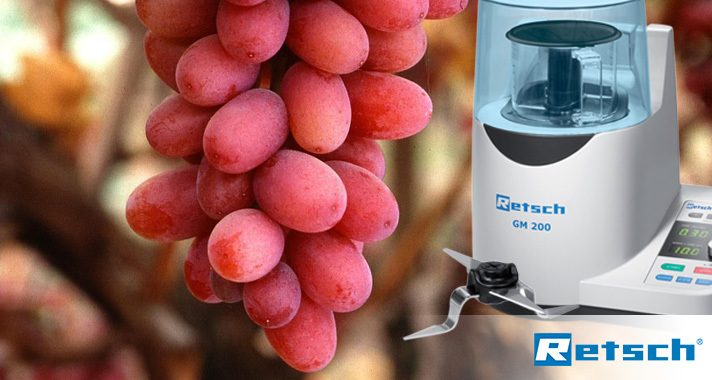 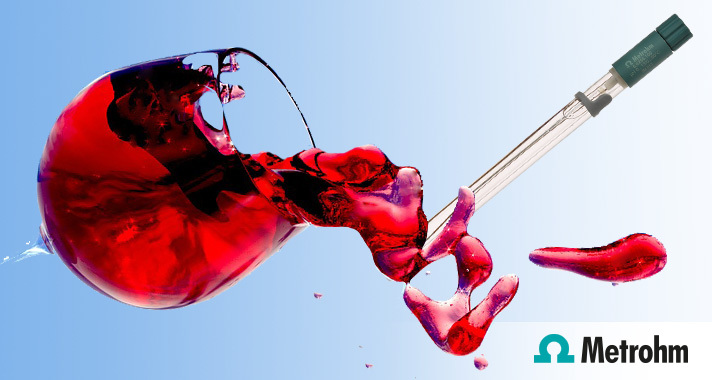 Metrohm provides a significant range of scientific instruments and applications designed especially for the wine and beverage industry. 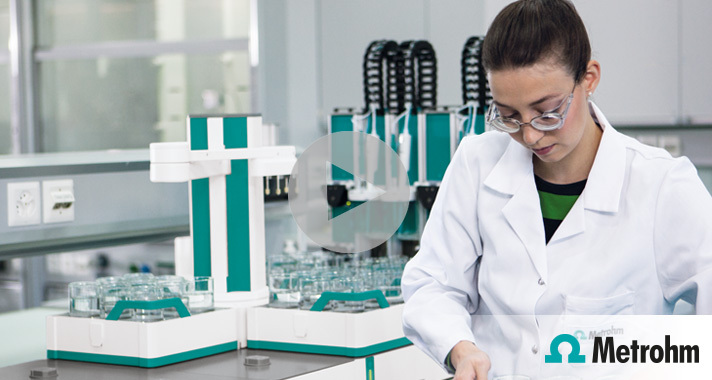 Manufactured by the most renowned companies in their field, the instruments are not only sold and serviced by Metrohm but customers in Australia and New Zealand can tap into the vast knowledge and experience of the world’s leading scientists using Metrohm’s on location support and service. 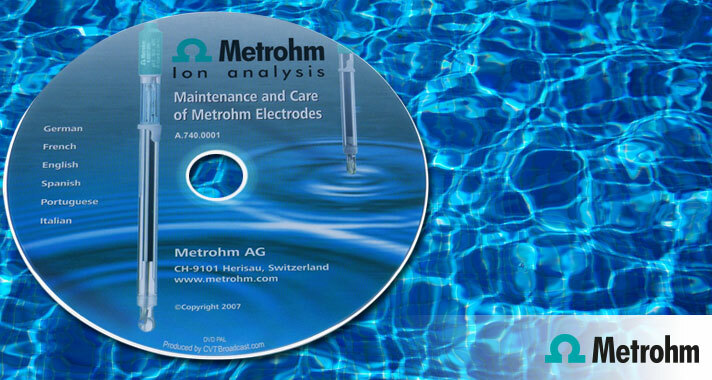 The Metrohm Care and Maintenance of electrodes DVD is a great tool to help you look after and maintain a critical part of your measurement, the sensor. 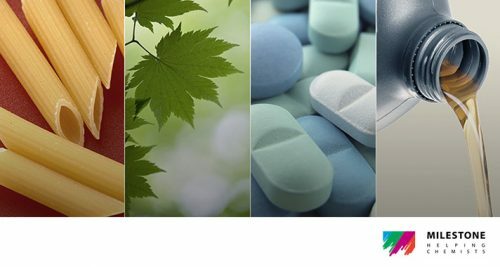 Tips and tricks on storage, cleaning and applications. 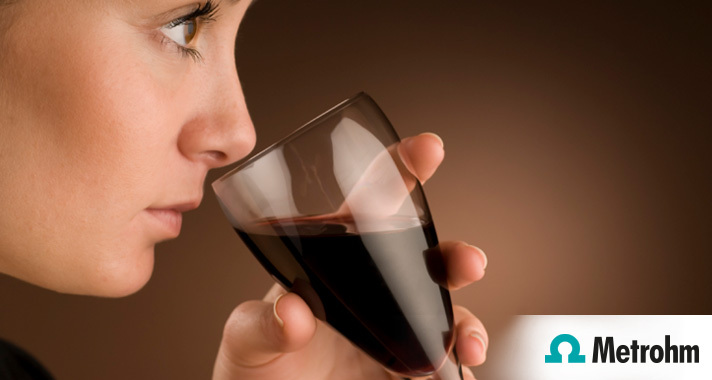 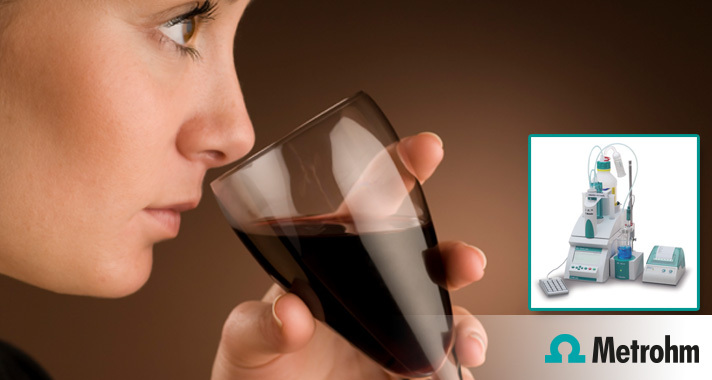 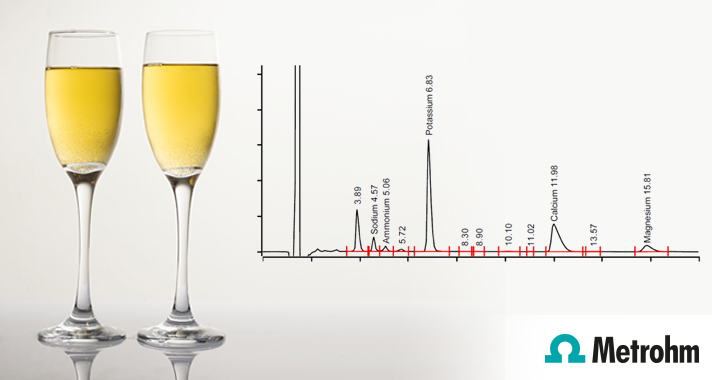 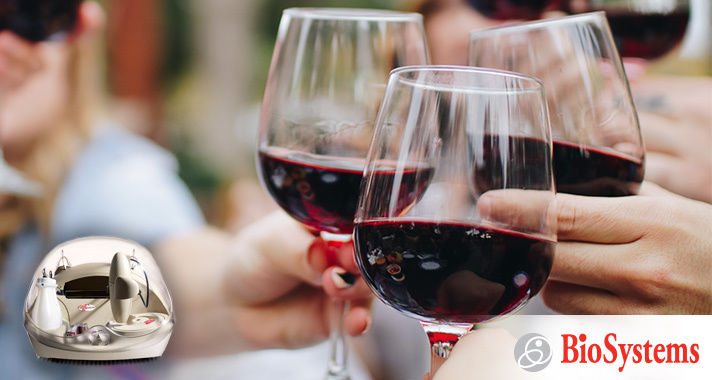 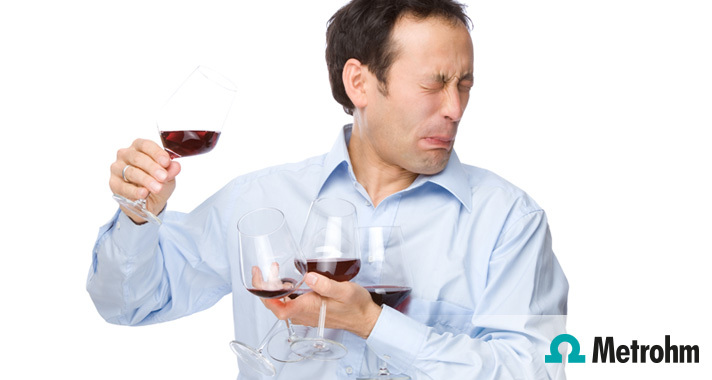 How much value is locked up in the taste of your wine? 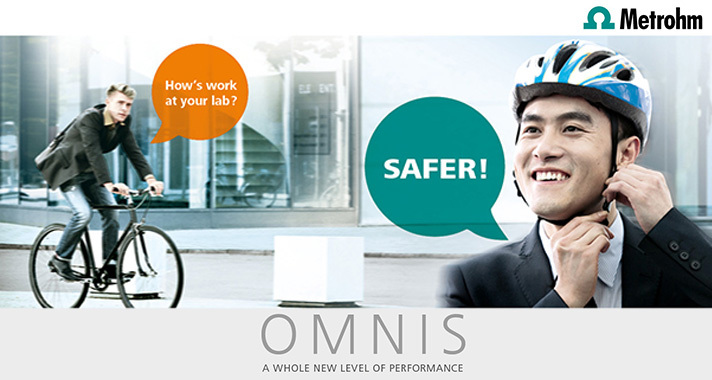 SAFER – Exchange titration reagents without opening bottles!